Go Rubbish Go. is a Bayswater rubbish clearance provider, here to help you dispose of your junk items. As a team of professionals, our staff members work hard to leave whichever area you desire clear and empty, disposing of all your unwanted items. We understand that not everyone has the means or body abilities to carry or dispose of heavy items such as furniture. 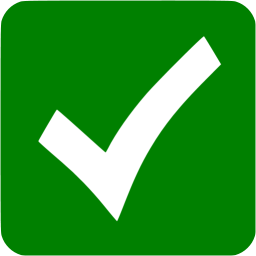 So, our W2 waste clearance experts are trained to complete such tasks for you. Widely-known as professionals in waste disposal in W2, Bayswater, we provide a service that includes not only the physical removal of any waste you may have, but we dispose of each item efficiently, taking into consideration all waste disposal regulations. Our aim, when disposing of your junk, is to find areas to re-use old items – recycling them to protect the environment from unnecessary waste. As a team, we work on a tight schedule to ensure that not a single minute of your time is wasted. We ensure that our staff are punctual and efficient, so you don’t have to worry about waiting around. If you need help clearing old junk from your property in the W2 area, call us on 020 8610 9182 to book today! 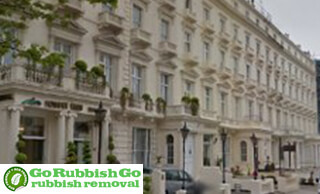 Let Our Professional Bayswater Waste Collection Service Help You! If you’re moving home in the W2 region, or maybe your loft is just full of old junk you’ve accumulated over the years, Go Rubbish Go. 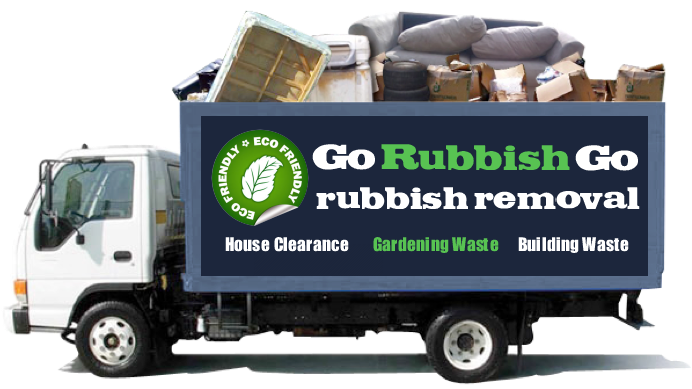 is here to dispose of your waste for you. Hire our Bayswater waste collection service and you’ll not only save yourself the time and effort that would be wasted if you worked alone, but you’ll save money too! 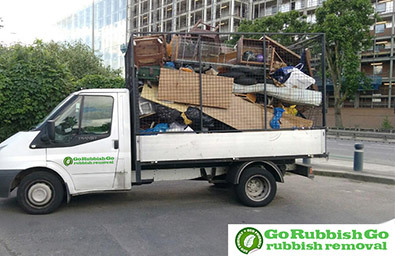 With our professional rubbish removal Bayswater, there is no need to spend your money on hiring a skip or a skip permit, because we have all of that covered for you. We work hard to ensure complete value for money for our customers, so you can rest assured that our low prices won’t be beaten elsewhere. Hired their rubbish disposal in W2, Bayswater a few days ago. I thought that they would arrive late or charge me extra as other companies had done previously. But these guys really impressed me! They came on time, did the job as agreed and I didn’t have to pay an arm and a leg for the service. Will certainly use them again! Expert Waste Collection In Bayswater! Whatever service you’re in need of, our staff are specially trained to get it done for you, at a professional standard. So whether you’re in need of domestic clearance, office clearance, garden waste disposal or even builders waste clearance – our company is really all you need. If you’re interested in receiving the highest standard of professional waste removal Bayswater, W2 at an unbelievably low price, why not call us today? Dial 020 8610 9182 now, we look forward to hearing from you! Whether you need just your some old furniture removed or a full property clear-out, we are right here to help you. In much less than a day, you can receive high quality waste clearance services for a price you won’t find at other companies. 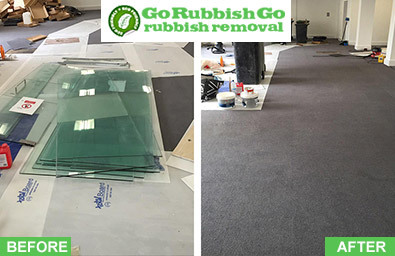 If, for a long time, you have been searching for a good waste disposal in Bayswater, you can stop searching today because in us you will find a truly decent, professional and honest company with a motivation to help our clients. We want to help you. So if have any unwanted items in your home that you no longer need, don’t hesitate to get in touch with us to find out more about our services. We have an excellent team who can help you every step of the way and make things simple for you. All you need to do is contact us today on 020 8610 9182 and we’ll be happy to help you with anything you may need or want. You will get a free quote if you get in touch with us now. There are loads of advantages to hiring us! Just give us a chance and we’ll impress you indeed. Bayswater can be found in the City of Westminster, in the Royal Borough of Kensington and Chelsea in London. The area is largely built up with hotels, for the vast amount of visitors it attracts, but it is also home to a plethora of expensive apartments and smaller studio flats for the locals. Bayswater is a very culturally diverse area, with a large population of Arabic, Greek and American residents. This variation of people from different cultures inflicts an exciting vibe on the area, with different foods and music on offer to all. An attraction of Bayswater is the Marble Arch, one of London’s famous landmarks which attracts a vast number of visitors on a daily basis. Another is the famous antique market on Portobello road that attracts shoppers and antiques enthusiasts from all over the world. Bayswater is also home to a variety of small boutiques and high street shops to satisfy the retail needs of the locals as well as visitors to the area.